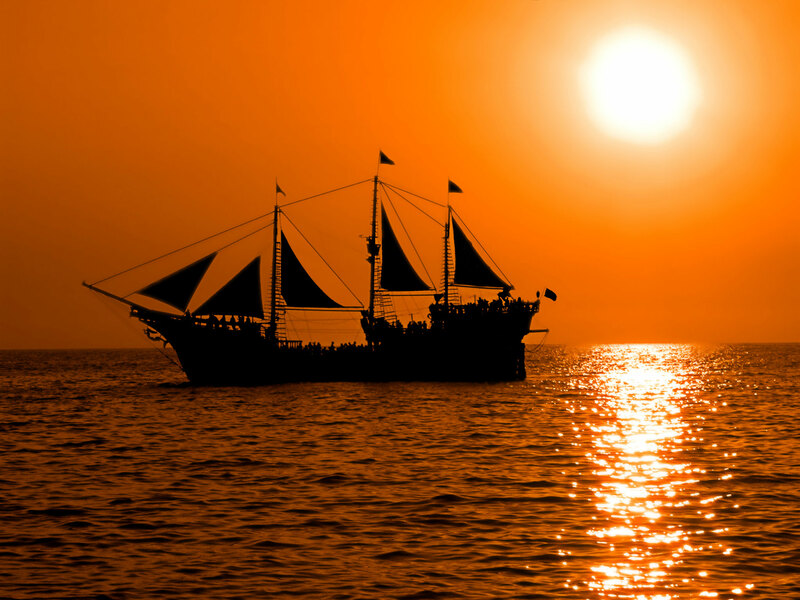 Pirate show, acrobatics, sword-fighting, and even fireworks! 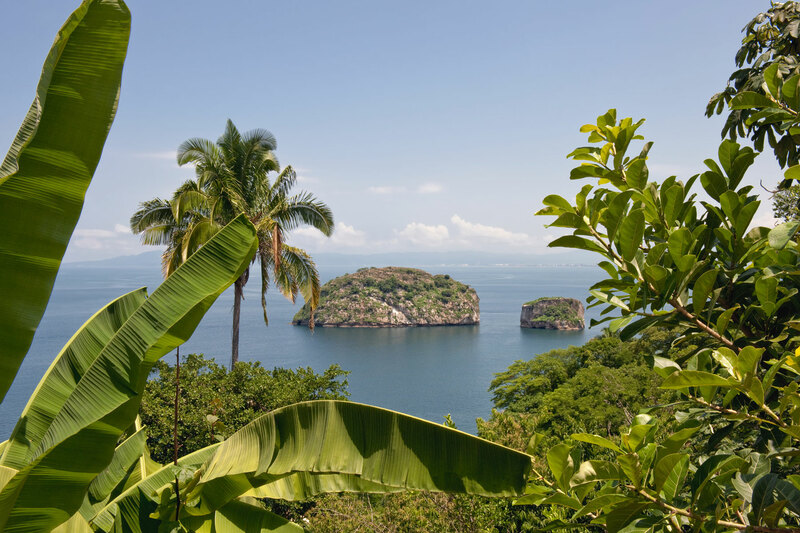 Enjoy a day of snorkeling, scuba diving, or jet skiing at Los Arcos Islands, a small granite island protected as a national marine park. 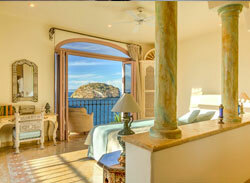 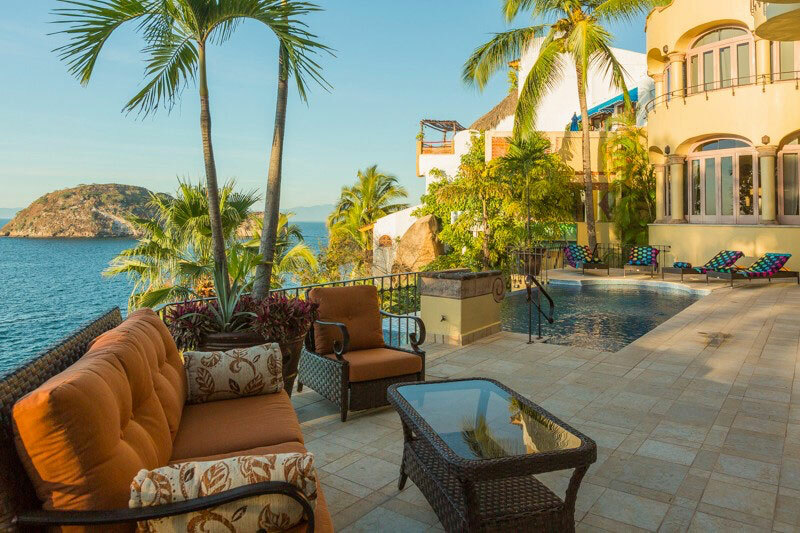 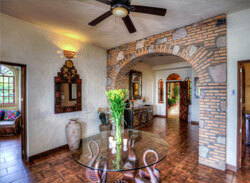 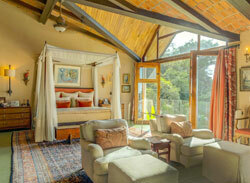 Luna Creciente is located on the south shore where you will have stunning views of the Bay of Banderas and Los Arcos. 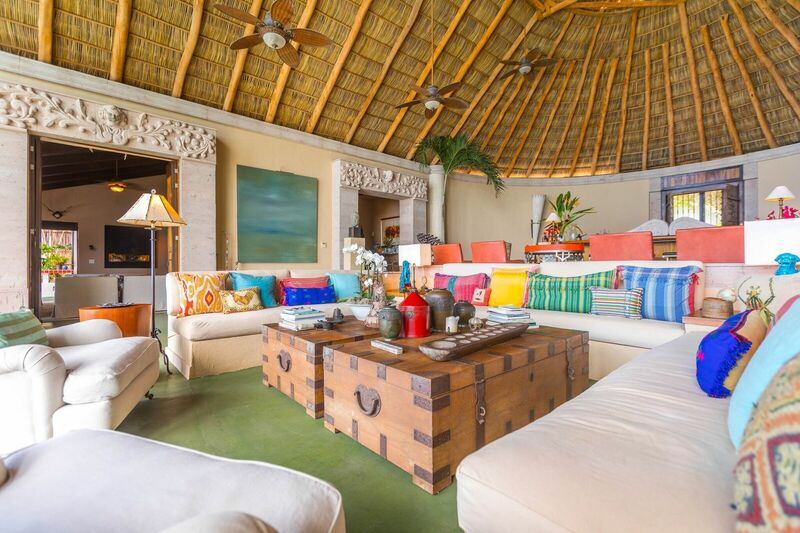 Extraordinary 18,000 square foot, 5 to 15 bedroom luxury villa known the world over for its classic Mexican Riviera architecture and breathtaking location. 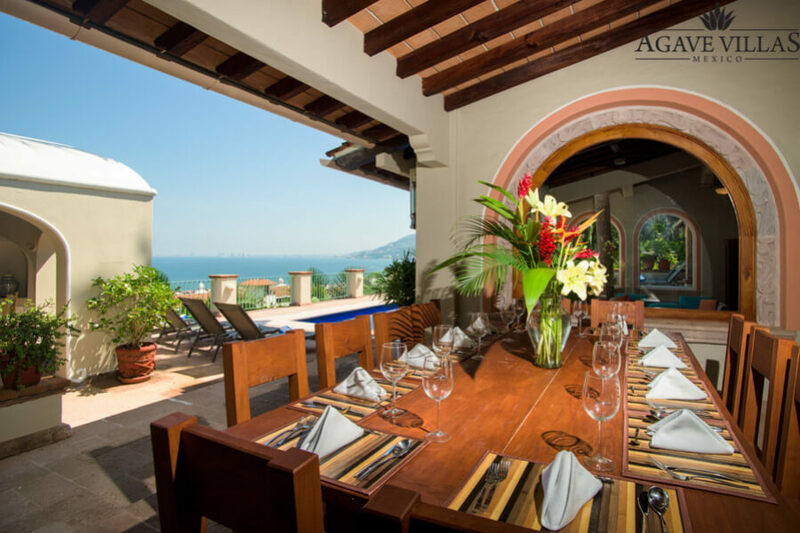 Luna Creciente is located on the south shore of Puerto Vallarta where you will have stunning views of the Bay of Banderas and Los Arcos. 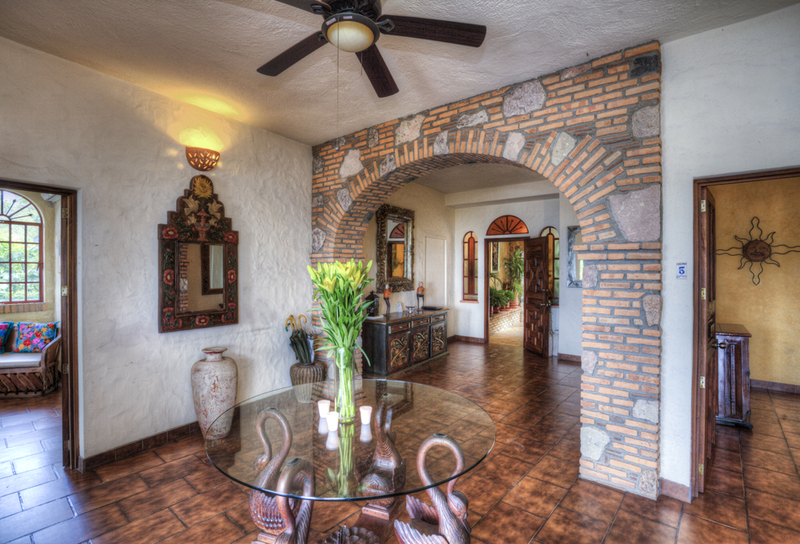 One of the finest villas in the Bay of Banderas, Casa Chickie is sure to please everyone who steps through the custom wood doors.